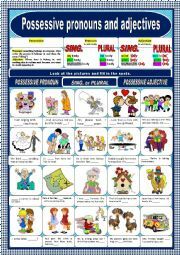 Short explanation of the possessives and filling in the spots exercise with them. Key provided. 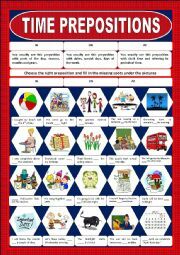 Rules of the present continuous tense and exercise. 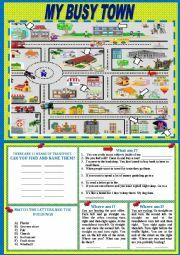 Exercise where you have to choose the right time preposition and insert it in the missing spots. Key included. 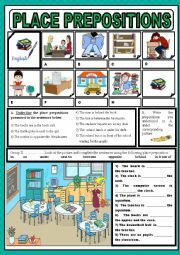 Review of some place prepositions with the theme school. Image that can be explored in as many ways as you want. It has some shops and means of transport. 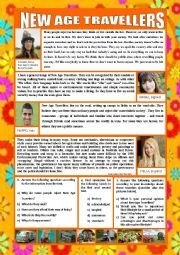 A text related to the theme alternative lifestyles with comprehendion, sinonyms, personal opinion questions and advantages and disadvantages of this lifestyle. Key suggestion included. 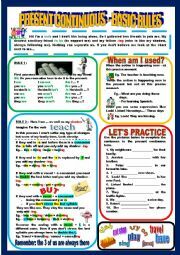 Basic rules for word order and some exercises. 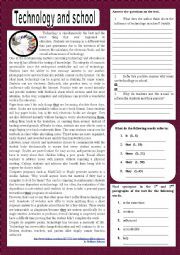 Reading comprehension about a letter written from London. It has to do with the subject holidays and it relates to some british sightseeing in london. 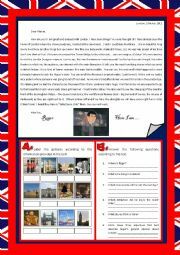 Pupils also have to write a letter as their homework related to attractions in their hometown. You should copy this part and add it to the end of the first part. All it�s side effects will still be working. At the end of the powerpoint you have a very easy matching exercise about the diseases. 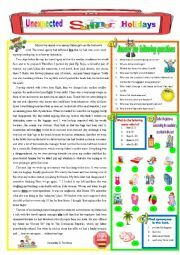 Powerpoint related to the theme �Body parts and some diseases�. As the power point is too big here is the first part of it. Family - reading and comprehension of two texts. 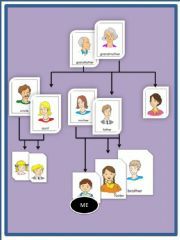 Fill in spaces with family ties. 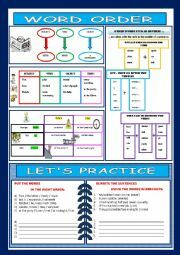 Power point to learn vocabulary related to the kitchen and the tools they use. Sorry the power point was too big but if you copy part 2 to the first one they will function perfectly with all its side effects.